After seeing most of your female coworkers or classmates rocking their natural hair in various hairdo, you might have finally caught the bug and decided to go natural. But how? you might be wondering. Someone might have even recommended to you “Just cut off all your relaxed hair! it’s hair, it will grow back”. You might have been taken aback especially when you remembered how long you have been growing your hair. Don’t worry, let’s see some ways to go from relaxed to natural hair without giving yourself a heart attack. It is your hair that has not been chemically straightened with relaxers or any other kinds of chemicals. Here in Nigeria, natural hair is also called virgin hair. 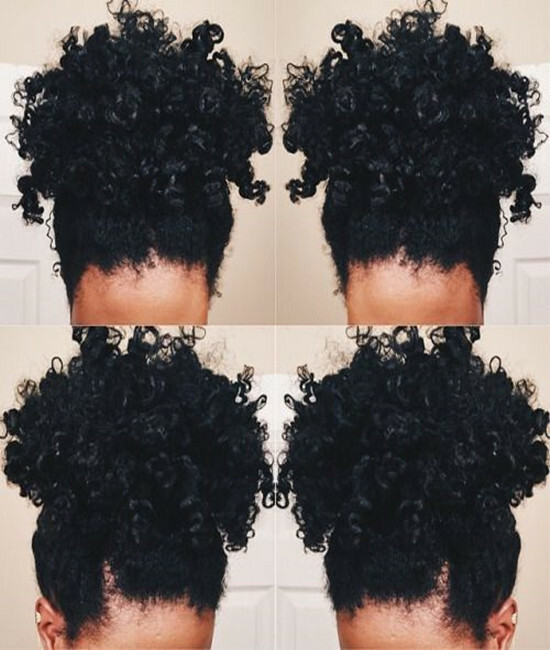 I don’t want to cut my hair, how else can I go natural? The first thing to do is to stop applying relaxers or texturizers on your hair. 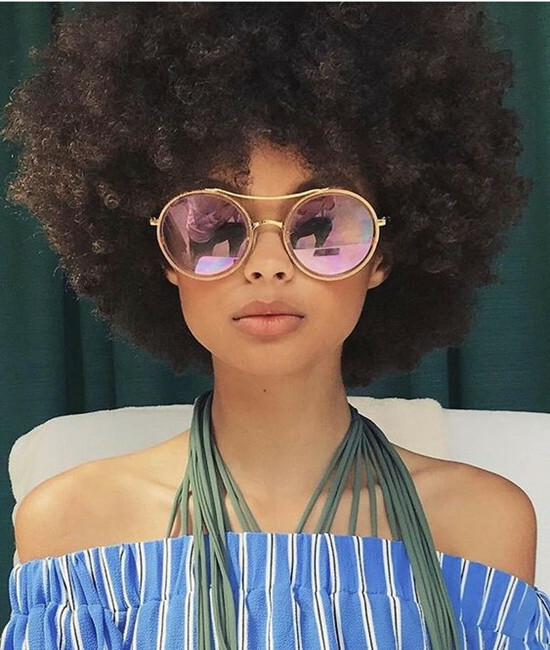 This way you can start your transition journey to natural hair. 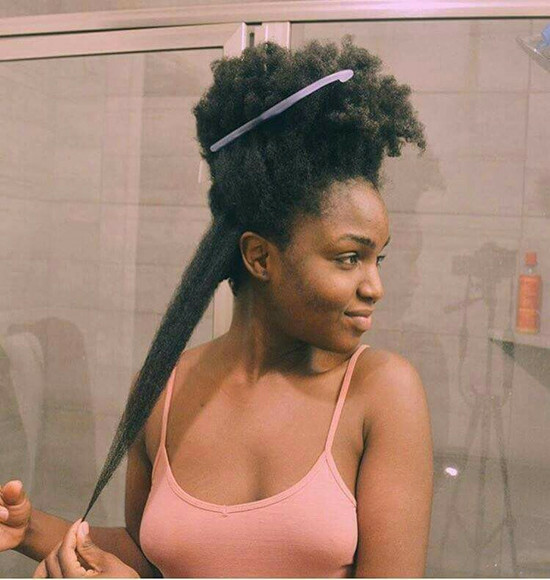 This is when you do not cut off all your hair before you go from relaxed to natural hair. Instead, you will stop applying relaxers to your hair. One or two months after you stop applying the relaxers, you will notice your new curly natural hair sprouting out. This means that you now have two textures of hair on your head, your relaxed hair & also your natural hair. How long can I transition for? You can transition as long as you are comfortable with. Even after 2 years, I am still transitioning. Transitioning, however, takes a lot of effort, especially when you have two textures (relaxed & natural) of hair. Maybe I should just start from the scratch. How do I do it? So you can do this before you start your journey to natural hair by cutting all of your relaxed hair. You might be shy of moving around with a shiny head, hence you can wait for one month when your natural hair starts showing then cut off the relaxed part. 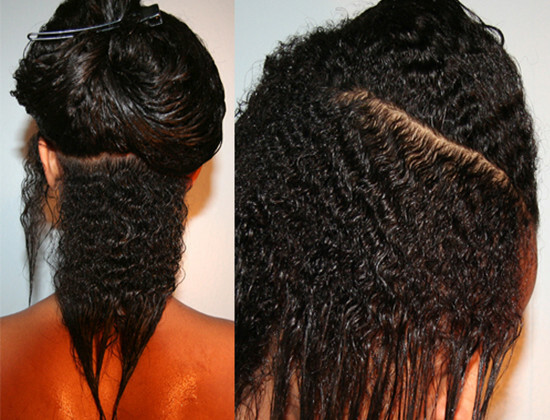 Also, you can transition for a while & then cut your hair once you are comfortable with the length your natural hair. All of these cutting is known as the big chop. You might have heard the phrase from your friends or on a natural hair blog. You will need to also get the right hair products to start your journey. 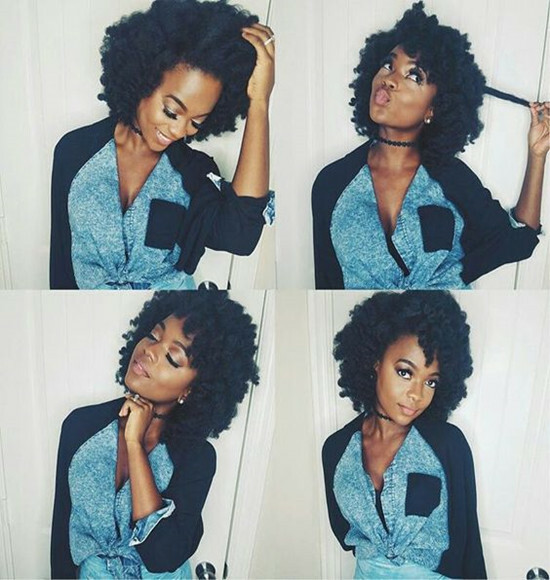 You can go from relaxed to natural hair either by transitioning or by cutting your hair & starting from the scratch. 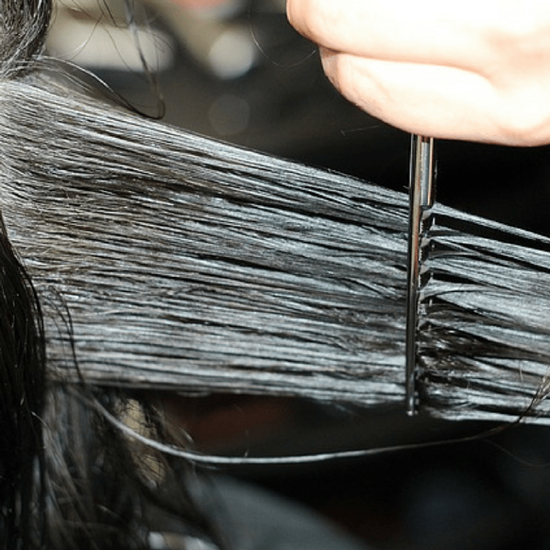 The bottom line, however, is that you will stop applying relaxers or texturizers hair in order to stay natural.